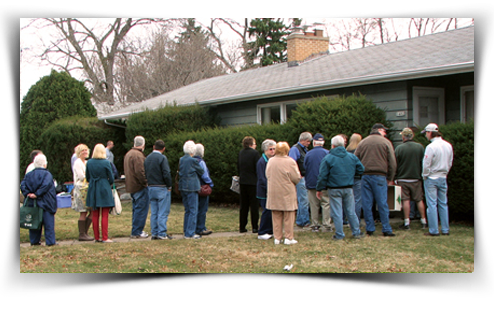 The fastest growing segment of the auction industry is in real estate auctions. Offering 40 years experience selling all types of auctions. 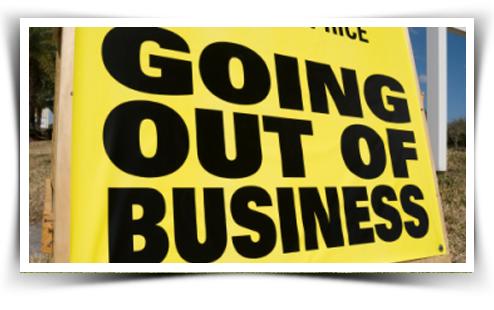 We also specialize in Ag, Land, Farm Equipment, Business Liquidation as well as Estate Auctions. 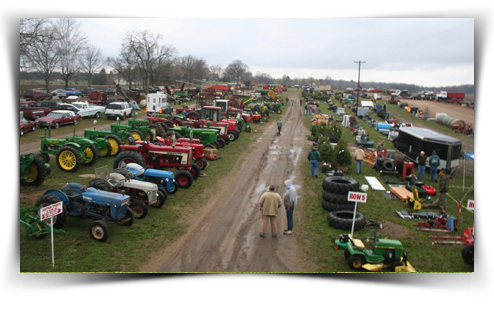 We specialize in Ag, Land, Farm Equipment, Business Liquidation as well as Estate Auctions.Offering 40 years experience selling all types of auctions. 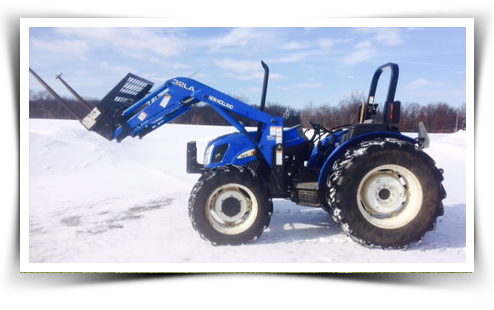 Your premiere auction provider in Tekonsha and the surrounding areas. Offering 40 years’ experience selling Farm and Heavy Equipment. From the proper listing and description of Equipment, advertising, set-up to sale day, let our experience work for you. Your lifetime accumulation of personal property is important to us as it is to you. Offering set-up, rain tents & equipment to make your collection or Estate Auction a success. With our caring staff of clerks, cashiers and Auctioneers we will do everything we possibly can to insure your business liquidation auction is a success with the highest return on your assets. Contact Us About Your Action! World Class Auctioneer with a professionalism that has been polished for over 35 years, assisting his clients to meet their expectations.